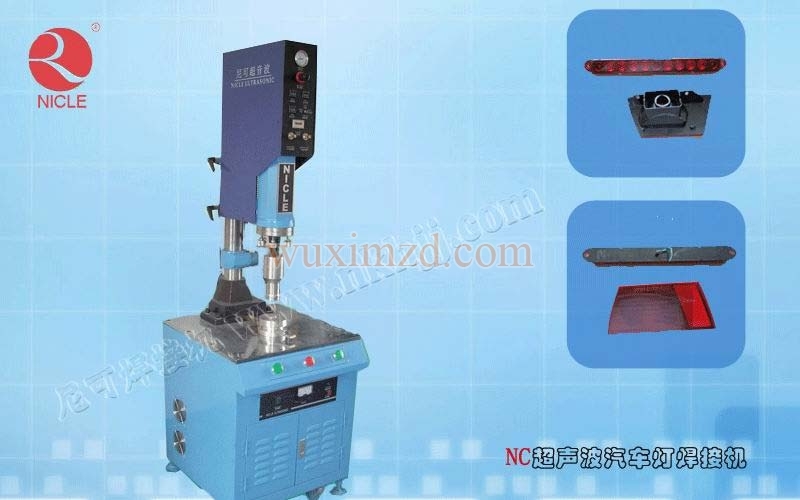 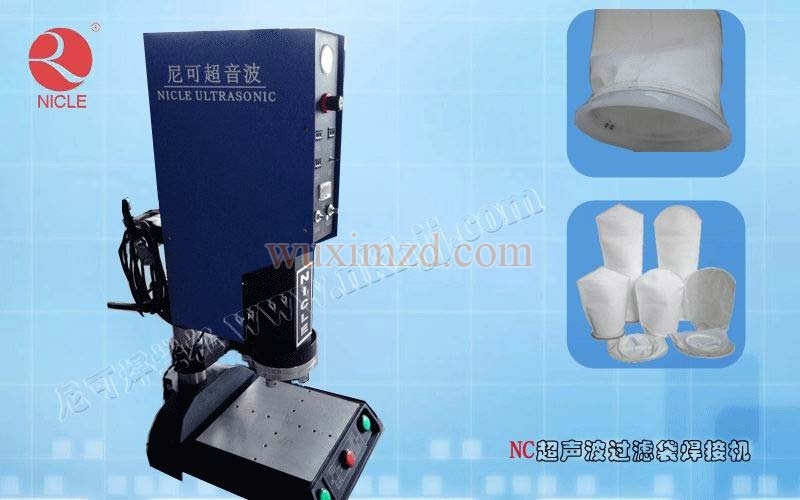 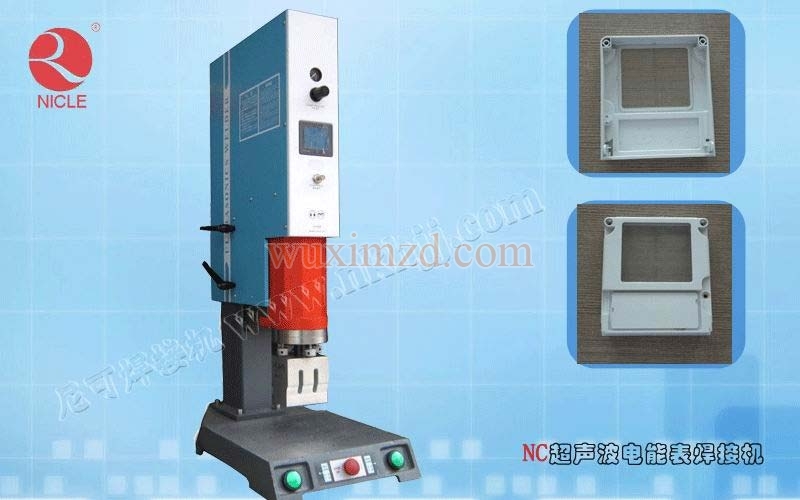 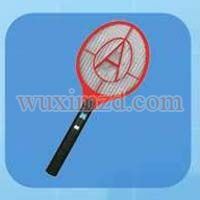 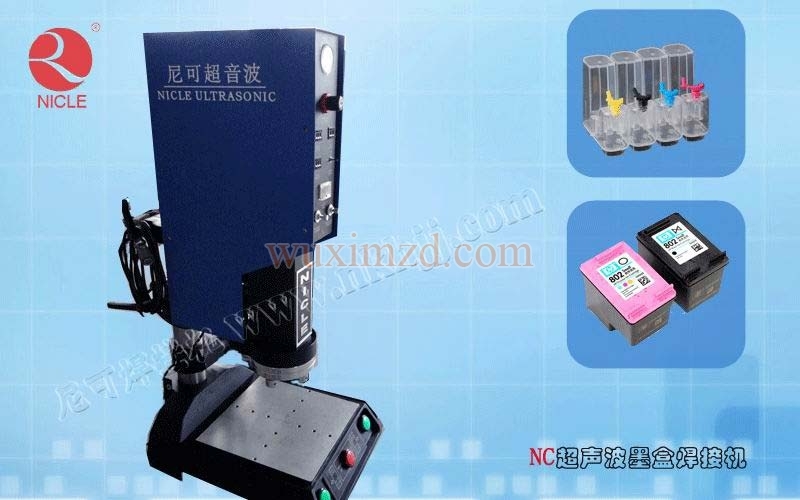 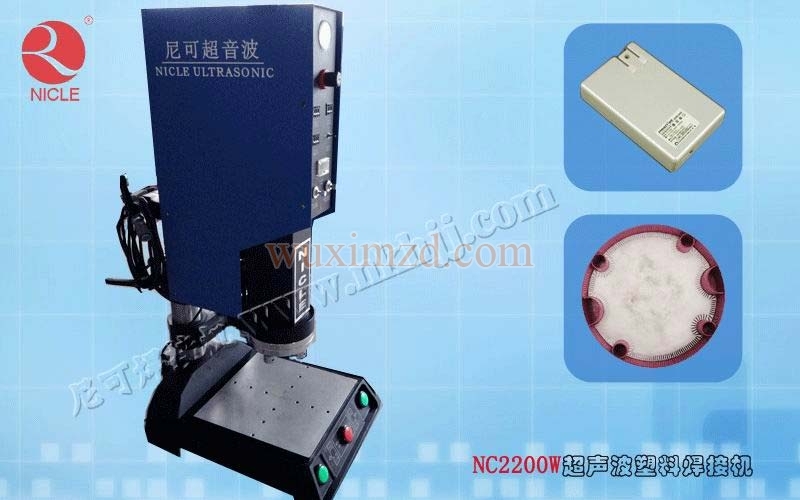 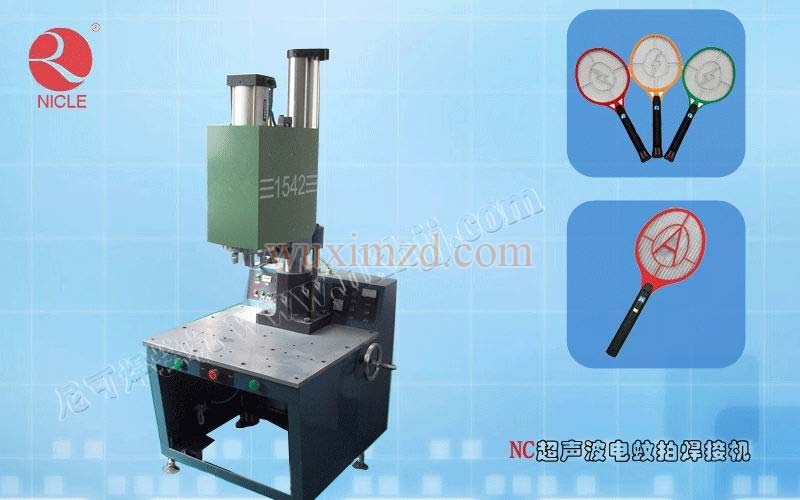 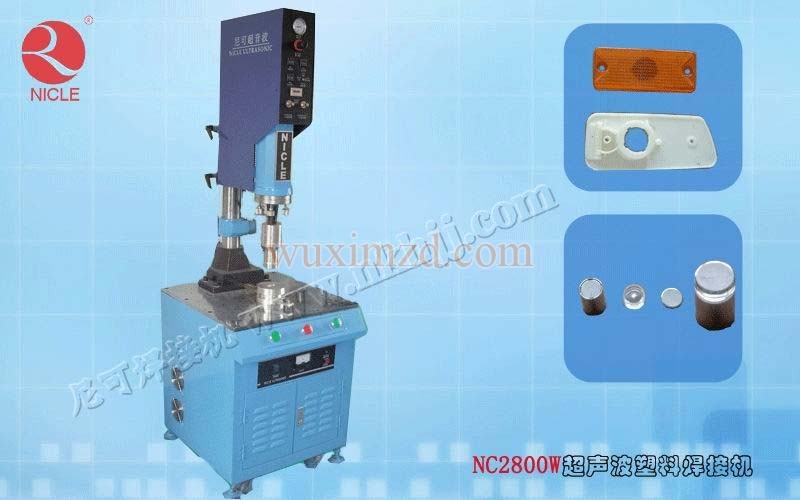 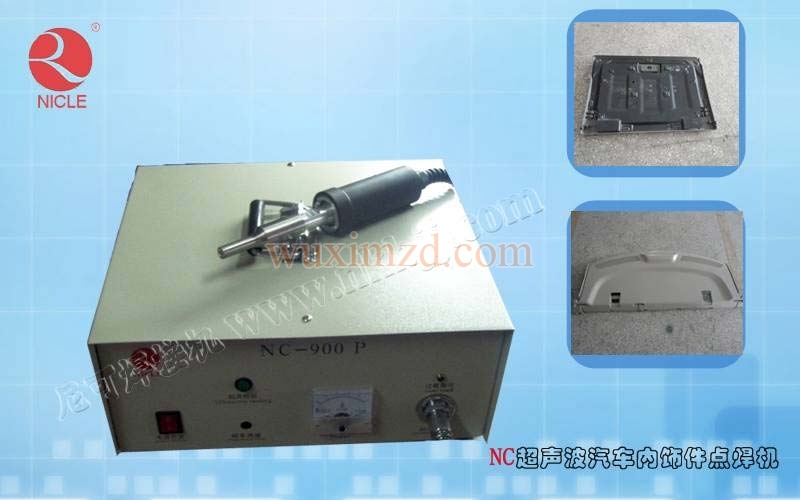 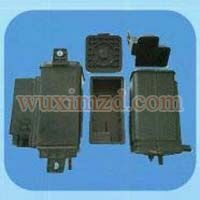 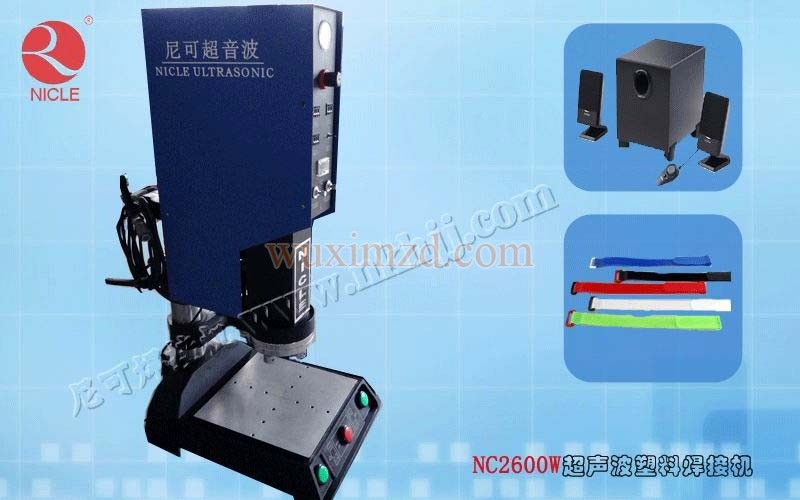 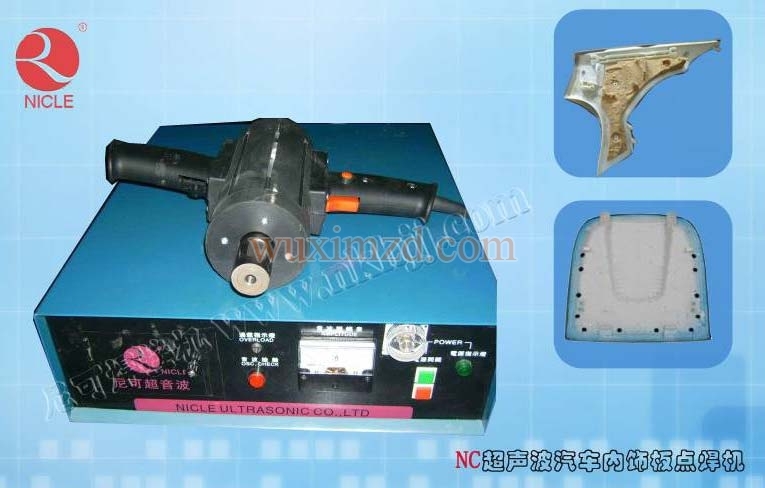 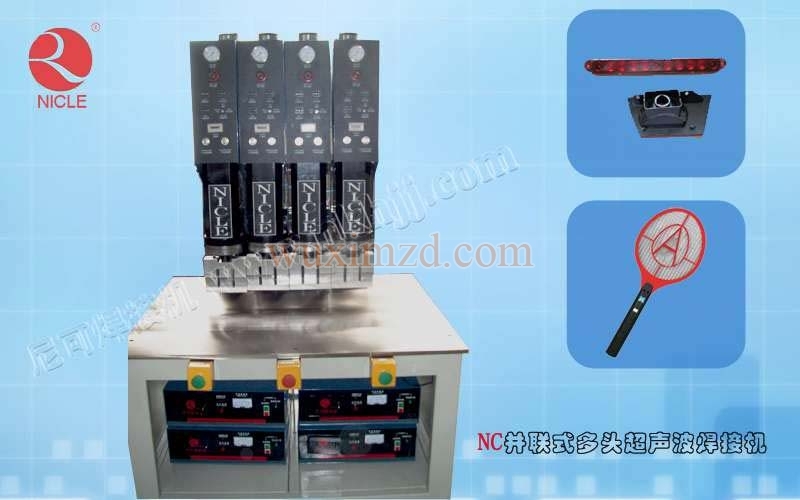 We are listed amongst the top manufacturer, exporter, and suppliers of Ultrasonic Welding Machine in Jiangsu, China. 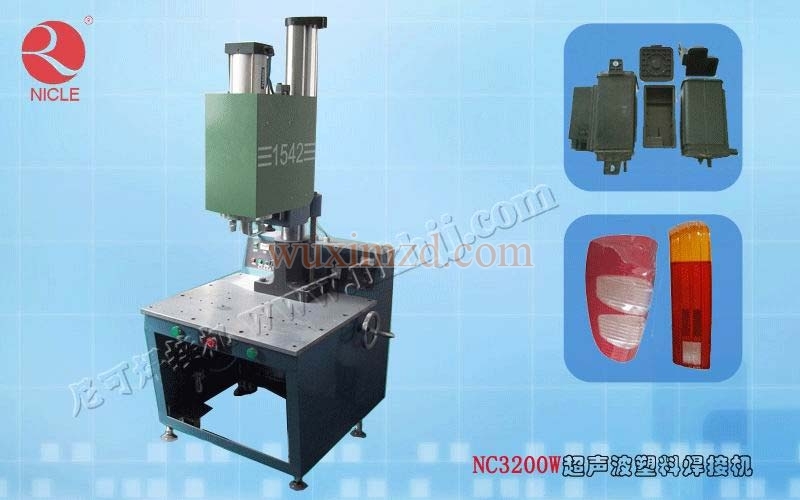 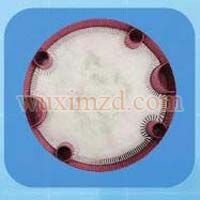 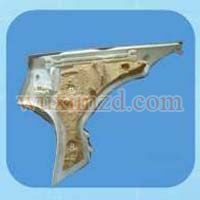 We offer a wide range of ultrasonic welding machines which are used in several industries for various purposes. 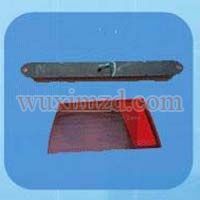 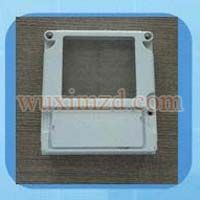 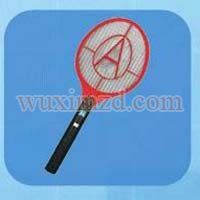 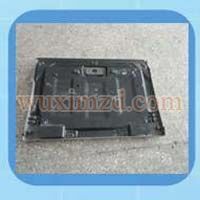 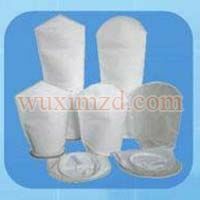 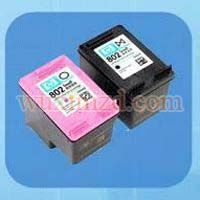 They are packed in proper packages without causing any damage to the welding machine. 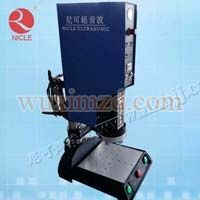 The offered range of welding machines is known to deliver the best result every day. 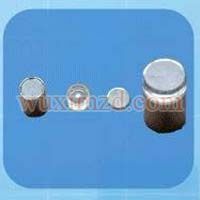 The wide ranges offered by us are given below.